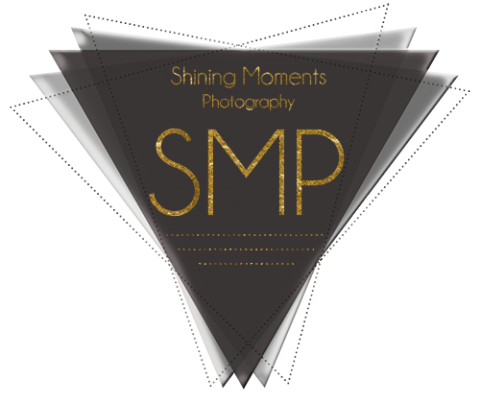 You’ve heard about Shining Moments Photography in Sycamore, Illinois and you’re taking a peek to find out more, so THANK YOU! Over the years I’ve refined my Senior Portrait Sessions to not only capture your portraits, but make it part of your high school senior story by individually tailoring to your kind of beautiful! If you reserve a portrait session we’ll get you all squared away with answering your questions with the SMP Welcome Guide, give you prep tips, details of how to tailor your portraits and all the fun in between! If I could give you chocolates through the screen I would, but I’ll save that for for when we meet. 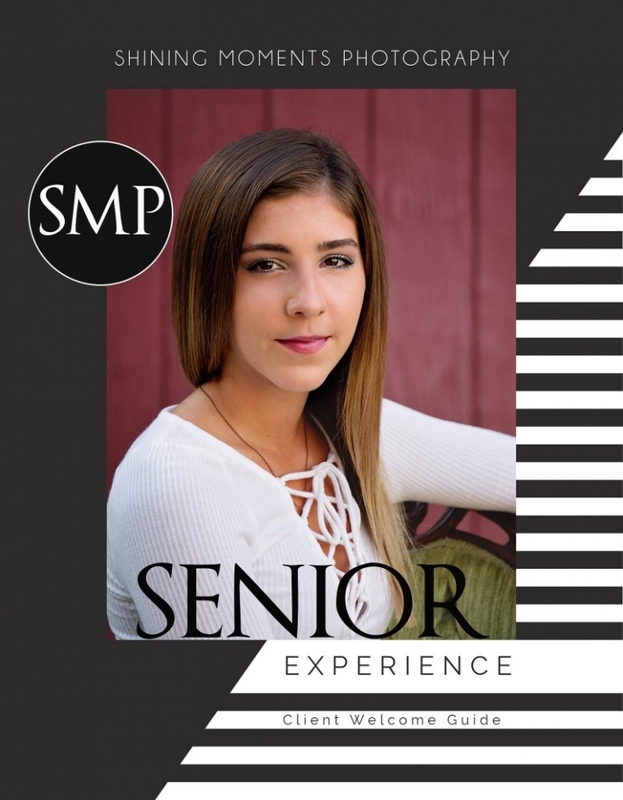 Whether you’re looking for an indoor or outdoor session, urban or park backdrop, the SMP High School Senior Welcome Guide gives you great suggestions. It gives ideas, Collection descriptions, portfolio images, + ‘do’s and don’ts’ for your best portraits! If you’re short on time I also share ideas, tips + lots of pretty on the SMP Pinterest, Facebook, and Instagram pages. ‘Like’ and ‘Follow’ + get inspired! Shining Moments Photography is located in Sycamore, Illinois, but if you’re in our neighboring cities of St. Charles, Geneva, Batavia, Dekalb, Elburn… We plan your senior portraits too. I’ve photographed Teens + Seniors from many area high schools and tailor each session to the individual teen. Once you’ve filled out the Reservation Form we’ll begin planning your senior memories and showing the world your kind of beautiful.